Several months ago I was invited to go on a mission trip several hours away from my home. Our missions team would spend the weekend with a community of women in the mountains, helping to cultivate new relationships with them and grow their various ministries. I was so excited for the opportunity, but the trip would take over five hours and it was a drive I would have to make by myself (our team was coming from all over the state). Driving alone on the mountain roads to a place I had never been just sent my anxiety into a tailspin. For anyone else, this would probably have been no big deal. But for me, the more I thought about that drive, the more anxious I became. MY MIND BEGAN TO CIRCLE AROUND ALL THE THINGS THAT COULD GO WRONG AS I TRAVELED BY MYSELF. Jesus asks the father how long this has been happening, and the father tells Jesus it’s been happening since he was a little boy. And then in verse 22, we find this father’s final plea for help. My heart just breaks for this father. Can you imagine how many years of anguish he has felt over his son? Wanting desperately to help him but not knowing how. Until that one day when he is able to make his way to Jesus. Jesus responds to him by asking “What do you mean, ‘If I can’?” I don’t think Jesus was giving a sarcastic response to this father. I think He was meeting this father where he was at, and affirming the power He himself had. Can I be honest for a moment, friends? I think the reason this particular story hit me so hard that day was because of the father’s last response to Jesus. You see, I believe Jesus is real. I believe He is alive. I believe He is working in ways we can’t imagine and in ways we don’t even see yet. 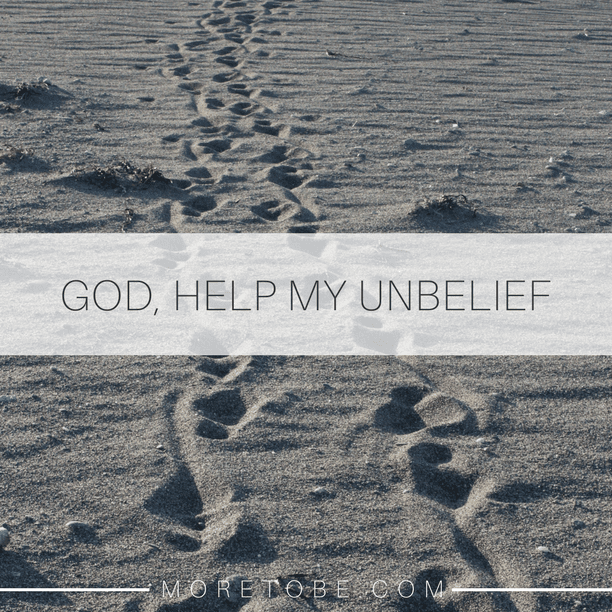 But every now and then, that unbelief kicks in and that twinge of doubt sets in that maybe, just maybe, this is the time Jesus won’t come through for me. Have you ever been there? Head to More to Be to finish reading this post and let's talk with each other about our struggle with unbelief. The other night you asked me if you could be alone in your room for a bit. You wanted to lay on your bed and read a few books before going to bed. We always do this together but tonight, just for tonight you said, you wanted to do it by yourself. You are five now after all. That’s what you tell me. I kiss you on the forehead and head towards your bedroom door. I turn around one more time to ask if you’re sure you don’t need me, but I pause and watch you for a moment. You grab your favorite books and your favorite pink blanket and you curl up with your feet tucked under you. You start laughing at something in one of your books. It makes me smile. You see, this request to be left alone seems small to you. I know it does. But to me, it’s a sign that the little girl in front of me is growing up. And to be honest with you it’s all happening too fast for my mama heart. I know, I know. It’s something simple. 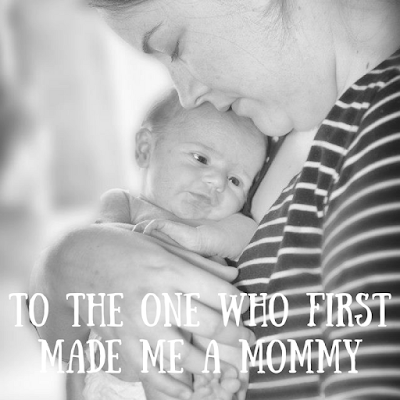 But you see, as most mama’s do, we get to thinking about how fast the time goes by and how quickly we got to this point. You see, you were my first. You were the first one who made me a mommy. No one else will ever have that title except for you. It’s quite special and unique. No one else will get to do the things you have done. That we have done together. You were the first diaper I changed. The first baby I nursed (although not very well. We’ll talk about this when you get older). The first one who made me realize that I could still function on less than a few hours of sleep a night. The first one to make me sing at the top of my lungs at 2am so you would stop crying. You were the first one to walk. The first to talk. The first one to make me see what having my heart walk outside of my body felt like. Turns out it’s both terrifying and wonderful all at the same time. You were the first one who made me understand in the best way I could just how much God really loves us. Because oh man, you did a number on me kid. I am forever messed up because of you and I mean that in the best way possible. You, with your strong-willed mind and your tender heart. You were both a great blessing and my greatest test. I feel like my job as your mother is to be honest with you about things. About life. About faith. And well, there have been many a nights I have cried out to God that He made a mistake making me your mama. It wasn’t about you, it was about me and my abilities. My prayers consisted of doubt and fear and wanting so desperately to do right by you. But God doesn’t make mistakes you know. That’s what He gently reminds me of from time to time about us. He whispers to my heart that He chose you and I to do this life thing together and that I need to trust Him more about that. I will trust myself less and trust in God more. I will trust that He has a beautiful plan for your life. He has those for all His children. A plan that I’m sorry to tell you, won’t be without pain or struggle or hard trials. But it is a plan that will be worth living out. A plan that I pray will lead to you to walk with Him in a very real, intimate way. More than anything that is what I hope you see traced through your life as you continue to grow. I hope you see it lived out and walked out, even sometimes cried out, every single day of your being. That you grow up knowing the love of your daddy and I, but even more that you know the love of Jesus. My special one, the one that first made me a mommy, I wish you could see how you’ve changed me. Who I was before you. Who I was after you. Who I will become as we continue to grow up together. I can’t wait to see how God moves in your life. How you grow. How you live for Him and spread His love to others. Thank you for the grace you give that you don’t even understand. Thank you for teaching me what unconditional love looks like. Thank you most of all for showing me the places of my heart that needed attention. That needed the healing of The One who created you and I both. You showed me in so many ways my greater need for a Savior. By design you came first, and by grace we will walk this out together. So to you, to the first one, you have forever changed me and I love you dearly. But one day, I found myself reading her story again and realized I had missed something essential. Something beautiful and eye-opening. Head over to More to Be to finish reading about what I discovered about the widow with two mites and how it changed my outlook on giving my gifts to The Lord. The great unknown where feet may fail..."
It’s good to be back with you friends. I have missed you dearly. It’s been about five months since I’ve written here and so much has happened that I’ve wanted to tell you about. My plan wasn’t to take such a long break from writing on here, but life has been well, just a little crazy. Maybe crazy isn’t the right word. Maybe turned upside down, flipped on my head, didn’t see it coming is the right terminology. Is there a word for all that? Maybe the best way I can say it is to say that my life these past few months has become a real life Oceans song. I had to get out of my boat, my comfy cozy boat, and go walk on the waters of the unknown to do something I felt God was asking me to do. Something big. Something scary. Something that required my complete trust in Him. A few months ago I left my job of eight years to go into full-time ministry. It was a job I loved with people I loved dearly. I wasn’t unhappy. I wasn’t looking for something better or grander. I truly loved the work I did (I was a social worker). But there was this gnawing at my heart that wouldn’t go away. The gnawing of something that was bigger than me. I had felt a call to ministry for some time but the call begin to deepen two years ago. It was something I would think of but something that I pushed to the back of my mind. More of a wouldn’t it be great if that happened one day type thing. For many years I have wanted to write and speak, but this call was different and I could tell. Over the past several years I have been afforded great ministry opportunities within my church and association that have allowed me to deepen that call. I really thought that I was fulfilling what God meant when He whispered to my heart that dream of full-time ministry work. “I sat on that rustic wooden church pew for what seemed like forever. Waiting. I was waiting for God to point someone out to me that needed prayer. Perhaps someone to sit with and pray over. But that wasn’t what happened. As I sat on that pew, looking up at the dimly lit cross hanging from the ceiling, I felt God whisper to my own heart. Are you going to release this to me? You’re not wrong. Yes, I am asking you to step out in faith and do this. Stop fighting me. Stop doubting. I walked into the room where I had carefully crafted each prayer station for the morning. The stations were designed for women to discover areas in their lives that had become a barrier to a closer relationship with God. As I sat down, I waited for The Lord to prompt me with someone who I could help pray for in the room. But all I could feel was a heavy weight on my own heart. I sat there, paralyzed in fear at the thought of truly surrendering myself to what The Lord was calling me to do. I could do nothing but repeat, are you sure Lord? His words kept replaying in my mind. That dream that God called to life on that wooden church pew was for me to go into full-time ministry. I felt strongly I wasn’t surrendering to a calling to preach or to work in a church necessarily but I didn’t have a clue as to what kind of ministry I would even do. So I tucked that yes away in my heart and waited. As I wiped my tears away that morning at the prayer retreat and made my way back into the main room where everything was taking place, I offered to help our speaker with her bags as she packed up. We made small talk for a few minutes and then she put her bags down and put her hand on my shoulder. 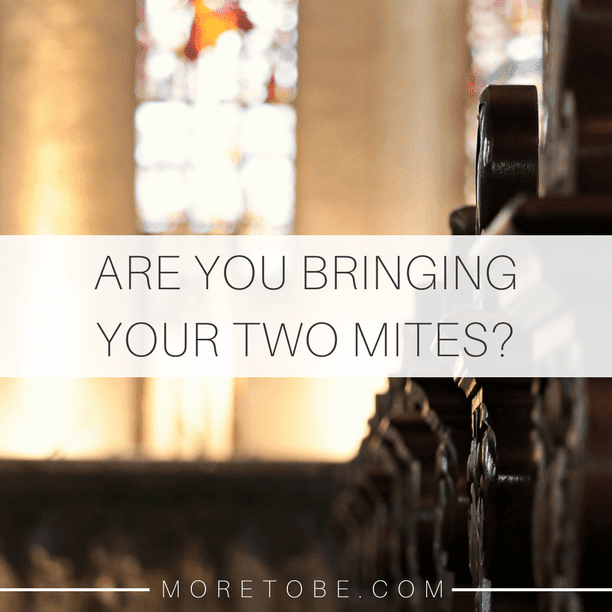 It was the confirmation I needed because I had to know that what I felt while sitting on that church pew wasn’t just my emotions that had gone haywire. It was an assignment. My God assignment. Fast forward to this past fall. An opportunity presented itself that I couldn’t turn down. It was ultimately my dream job. I would be working with leaders and churches and helping grow and develop missions groups. It was a position with the Woman’s Missionary Union of North Carolina (WMU), an organization that I dearly loved and already had a deep passion for. It was full-time ministry work and work I felt called to. But it also meant commuting to another city and changing our whole family’s routine and schedule. I could spend paragraphs telling you about the endless times I spent in prayer over the decision to leave my job. I’m not sure I’ve ever prayed about something so much in fact. Because it seems that if God had ordained all of this then that should make it easy. Right? Not so much. My co-workers were like family to me. I had this comfortable life of routine and familiarity. But ultimately my desire to be obedient to God rang louder than my desire for all of those things. And friends the truth is, sometimes God calls you to lay down something good for something greater. And sometimes He asks us to do something that requires an immense amount of trust in Him. The decision to leave my job was difficult. I asked God repeatedly for peace that I was making the right decision. He knew that my heart longed for answers, and though He didn't always give them, He did continually give me peace about my decision. I received confirmation after confirmation. And yes, it was scary to leave the comfort of friends and a position I knew well to go to something that was brand new, but I knew that God wanted me to take this next step and so I followed through despite the fear. God asks us to do really scary things sometimes. He asks us to get out of our comfy, secure boats and follow Him. This was an invitation for me to touch my feet down on the water and walk to Jesus just like Peter did that night as the waters raged all around him. It was an invitation to do the work He had called me to. To know Him better. To serve Him better. To trust in His provision. I’ve been at my new job with WMU for a few months now and I can’t tell you in words how much I love it. I feel much like I’ve been freed from the chains that held me back as I hesitated to say yes to God on that church pew. I feel alive. I feel unhindered. My faith has been strengthened and my trust in God is so much deeper. The surrender to the call to ministry was really the easy part. It was the follow through that was the real test. And now that I’m on the other side of the decision…now that life is more settled and everyone is used to the things that have changed, I’m just waiting. 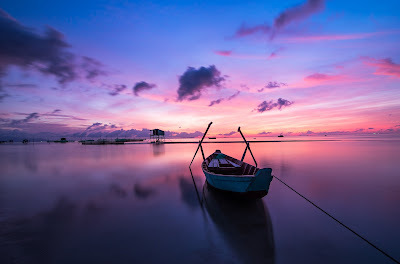 I’m waiting for the next time, the next moment, the next opportunity that God will give me to step out of the boat and run after Him even harder. At some point friends, He’s going to ask us to get out of our boat. He’s going to ask us to step out onto those scary waters and trust in Him and trust in His plan. For you, it may not be a call into ministry work, maybe it's something entirely different. Whatever you feel like The Lord has laid on your heart to do in this season, in this moment of your life, is the boat you have to decide if you're going to get out of. Are you willing to get out of the boat when He asks you to? Are you willing to let Him lead you to a place where your trust has to be without borders? It’s hard. It’s scary. It’s facing the unknown over and over again. But it’s also freedom. And it’s the catalyst for a deeper relationship with Jesus. He’s standing there with you. His hand outstretched to yours. His eyes locked on yours. He’s got you. You can let go of the fear that He doesn’t. Let Him take you to a deeper place with Him. I've been posting on and off here throughout the summer for a few different reasons. Some I'm in the process of writing about, so I'll save telling you about those for another time. 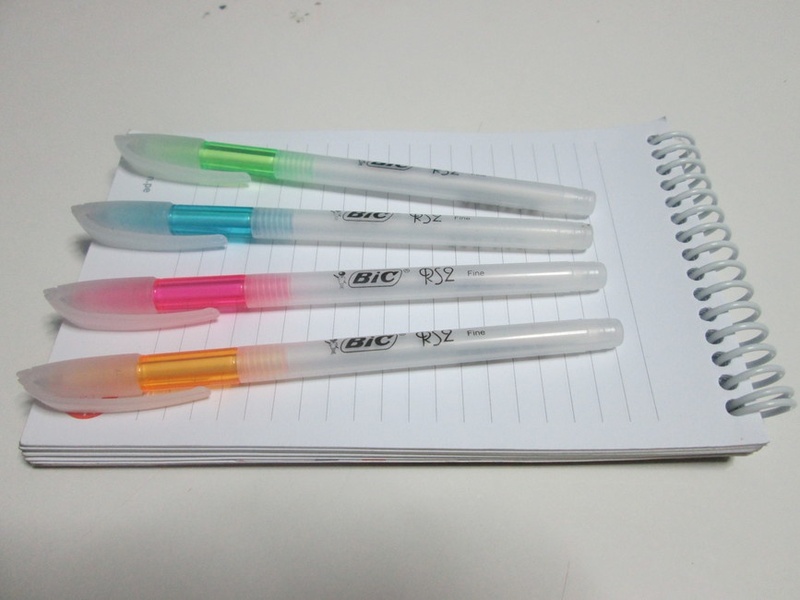 But the other reason is that I'm giving this blog a fresh new look, and new blog designs take a lot of time! Every year around this time I re-evaluate the "feel" of Give Her Grace and where I want to go in the upcoming year. With that, I'm super excited to reveal a new blog look to you all very soon. I'm working on several new aspects to the blog I think you will like. I can't wait to show you and in the meantime, know that you are on my heart and in my prayers! Our plans were grand, but our budget was not. 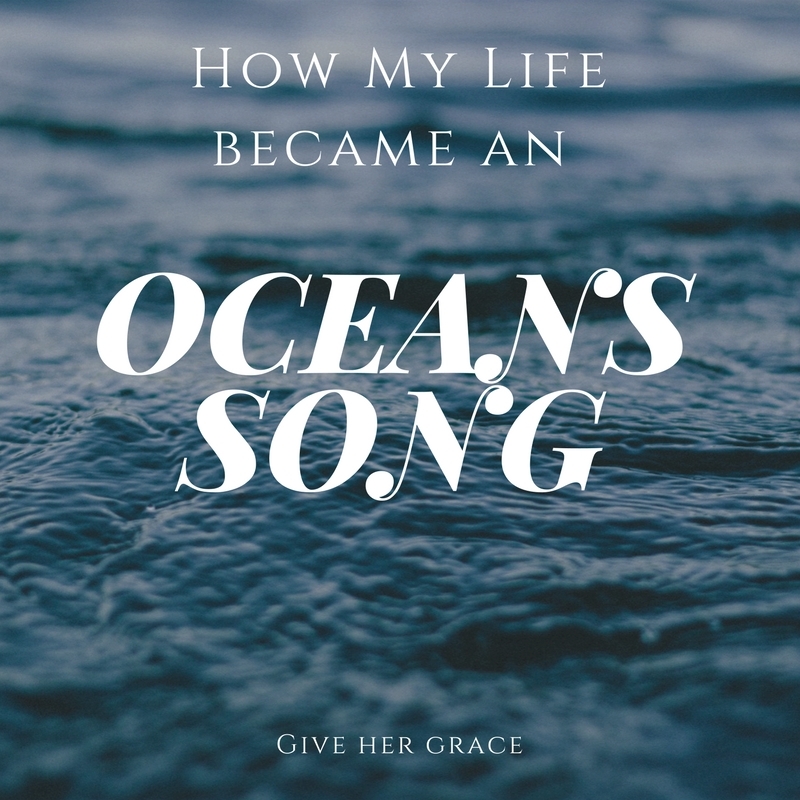 Our women’s ministry team had a long standing dream of hosting a women’s retreat, but we didn’t have a lot of money (around $250.00) and would need to pull from as many outside resources as we could. God was good to us, and so were the people He surrounded us with that helped us pull it off. 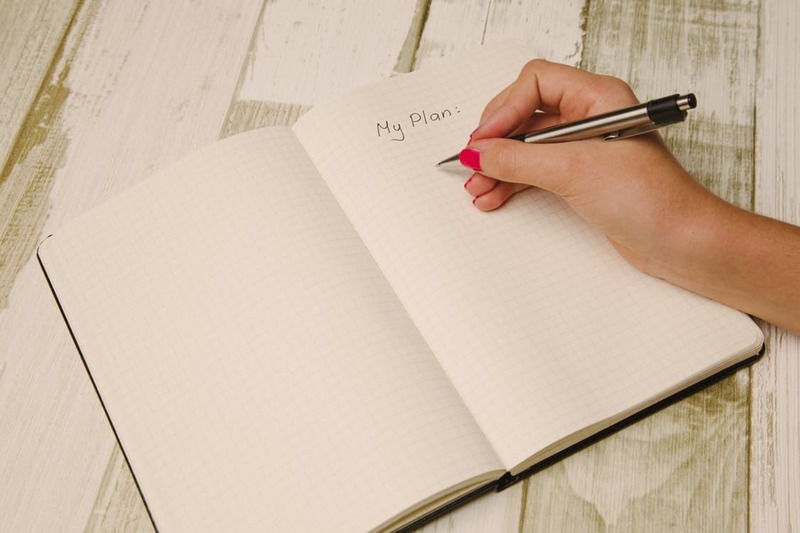 If you’re familiar with church budgets and line items for ministry, you know that sometimes you have to figure out creative ways to make things happen. But how do you host a women’s retreat or event, meet your event goals, and stay on budget? I hope that by sharing my experience of retreat planning on a budget, it will help spark some ideas and tips for you if hosting a retreat is one of your dreams. 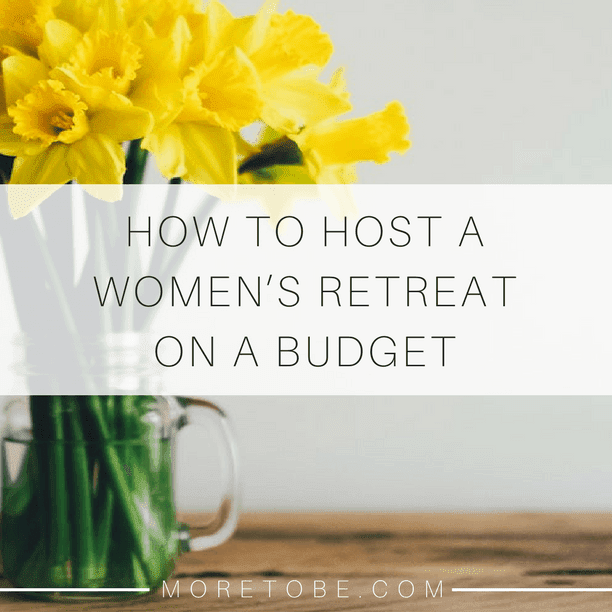 Head over to More to Be and check out 5 helpful tips for planning a women's retreat on a budget. Today is my 30th birthday. To say that time has flown by is an understatement. Quite frankly, I couldn't wait to get out of my teens and go into my twenties because that was definitely an era I was ready to leave behind. I wanted to grow up, start my life and settle into adulthood. So here I sit, not officially thirty until the clock turns 5:03pm, basking in the last moments of my twenties. 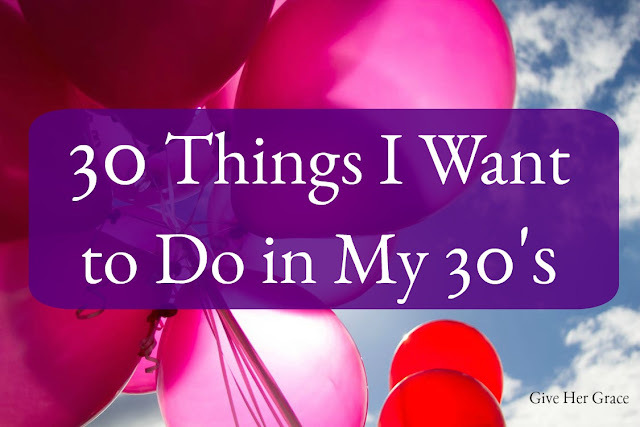 There were so many great things that happened in my twenties. Getting married, having my girls, going to a job I love everyday, buying a house, cultivating what God was calling me to do with my life, and the list goes on. I'm looking forward to my thirties for a lot of reasons. I feel like my thirties are going to be such a great time to really cultivate the plans that God has for my life. To really dive deeper in my relationships with those around me. To see the fruit of my labor within my ministry work, including my first ministry of being a wife and mom. 26. Take a trip to The Holy Land. 29. Commit to getting healthy: mind, body, and soul. So there you have it! This list was so much fun to come up with. What about you? Do you ever set goals for yourself on your birthday? Hi Friends! I'm Amanda. I'm a child of God. Follower of Jesus. Wife to Brian. Mama to Brooke & Georgia. Writer & Speaker. Ministry leader. Encourager. Tote bag aholic. Coca Cola enthusiast. Lover of books and reading. Dream chaser. Passionate about encouraging women to boldly seek Jesus. 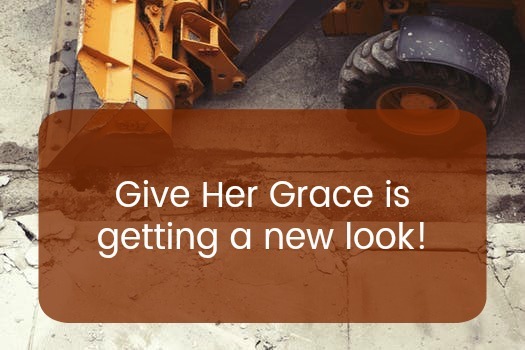 © 2015 Give Her Grace. Ashleigh Template designed by Georgia Lou Studios All rights reserved.